Get caught up on all your Loons in the Community news. 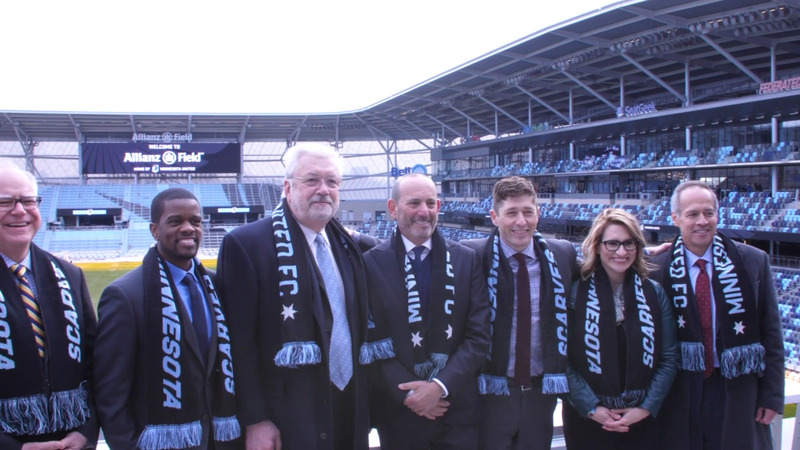 As part of the festivities around Minnesota United’s home opener at the brand-new Allianz Field, the team announced a live event on Friday, April 12 with Men in Blazers at the Ordway Theater in downtown Saint Paul at 7:00 p.m., supported by Visit Saint Paul. Experience the official opening of Minnesota United's new home. MNUFC players visited Gillette Children's hospital earlier this week to hang out with some young fans and their families.